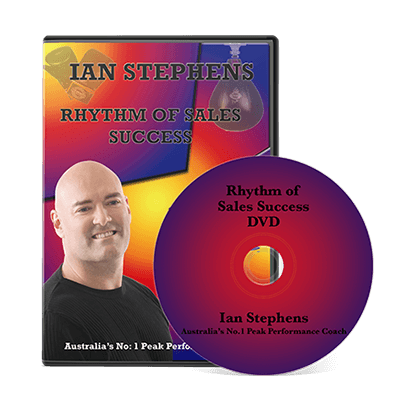 This DVD captures Ian Stephens delivering his “Rhythm of Sales Success” keynote presentation. 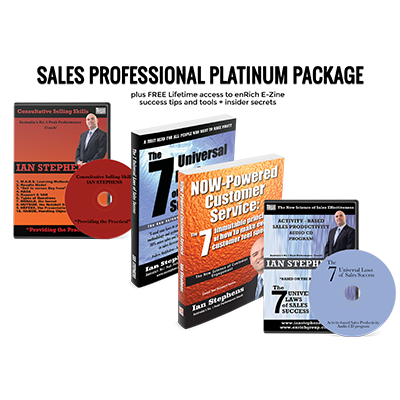 It will help participants develop a conversational style of interaction with customers allowing them to establish high levels of rapport and trust to the point where their recommendations are not only accepted, they're implemented. It will help them achieve new business and repeat sales, and maximise the return on their selling time. Bottom line – Increase revenue. 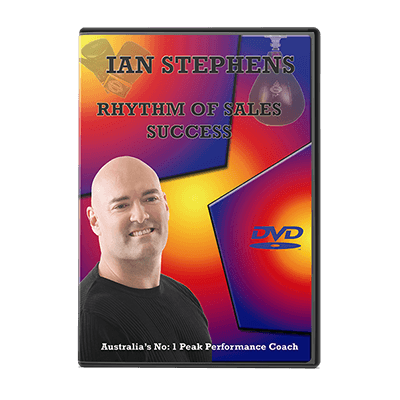 Use as an inspirational DVD segment at any sales event or conference. 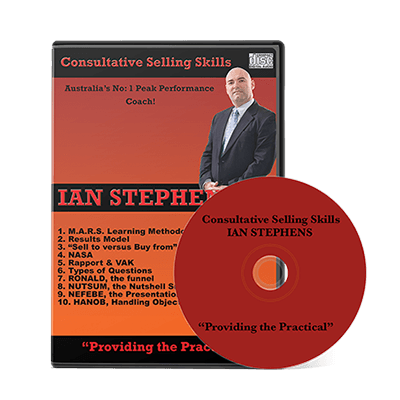 Reconnect sales professionals to the foundation skills and activities necessary to achieve sales targets. 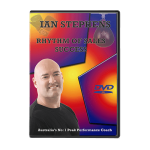 This DVD captures Ian Stephens delivering his “Rhythm of Sales Success” keynote presentation. It will help participants develop a conversational style of interaction with customers allowing them to establish high levels of rapport and trust to the point where their recommendations are not only accepted, they’re implemented. It will help them achieve new business and repeat sales, and maximise the return on their selling time. 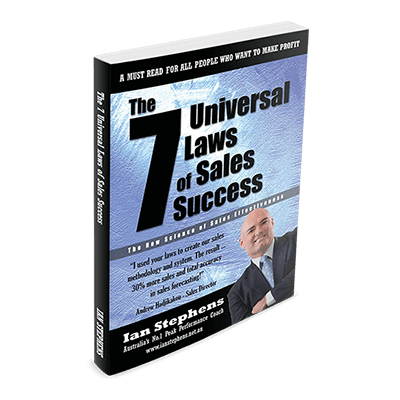 Bottom line – Increase revenue.